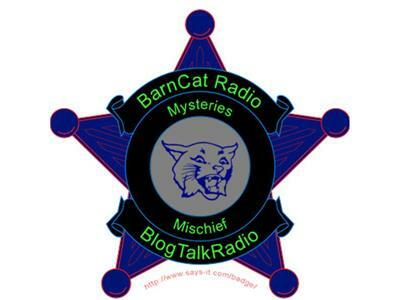 Another Open Chattio = BarnCat Radio + Happy Father's Day! Sorry this one took so long to advert, so the topic choice is up to all of you. aLmOsT Anything goes. Or just call up and wish a Dad a Happy Father's Day! Got a few funny Dad stories? Me too. Tune in! Tonight @ 9pm!